Character actor Henry Polic II has died at the age of 68, after a long bout with cancer. Polic made his TV debut in 1975, playing the Sheriff of Nottingham in Mel Brooks’ Robin Hood sitcom, When Things Were Rotten. After that show was canceled, Polic played a reformed Dracula on the live-action Saturday morning series Monster Squad. Polic was in Marty Feldman’s The Last Remake Of Beau Geste (1977), Joan Rivers’ Rabbit Test (1978), Scavenger Hunt (1979), and Oh God! Book II (1981). He was a frequent guest star on series TV. He also did a great deal of voice acting for TV cartoons, notably playing the Scarecrow on Batman: The Animated Series. 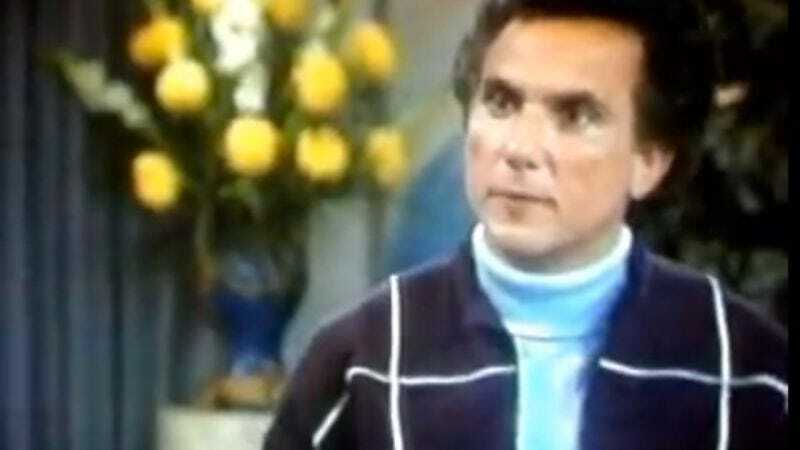 From 1983 to 1989, he was a regular on the series Webster as Jerry Silver, the sarcastic assistant to Webster’s godmother. He was also an enthusiastic participant on celebrity-friendly game shows such as Super Password and The $25,000 Pyramid, and even hosted his own with Celebrity Double Talk in 1986. Polic’s last screen credit was in the 2004 TV film Combustion, but he also maintained a strong presence in regional theater, as both actor and director. A memorial scholarship has been established in his name at Florida State University.